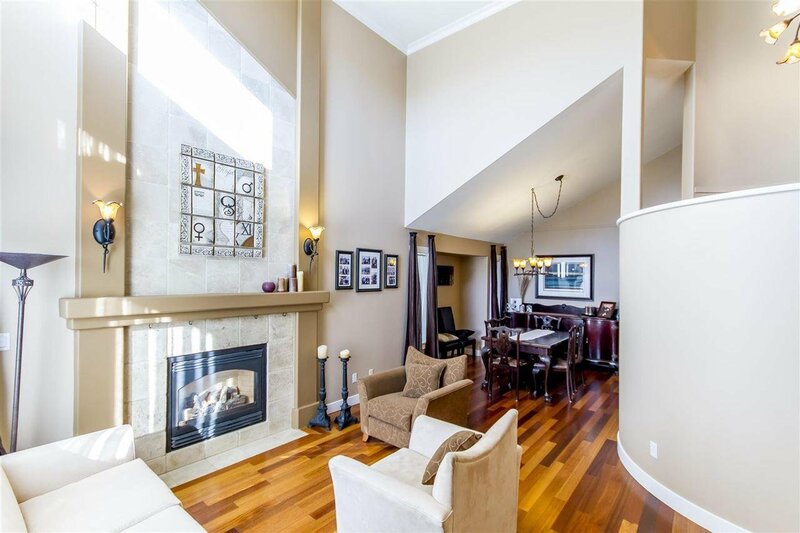 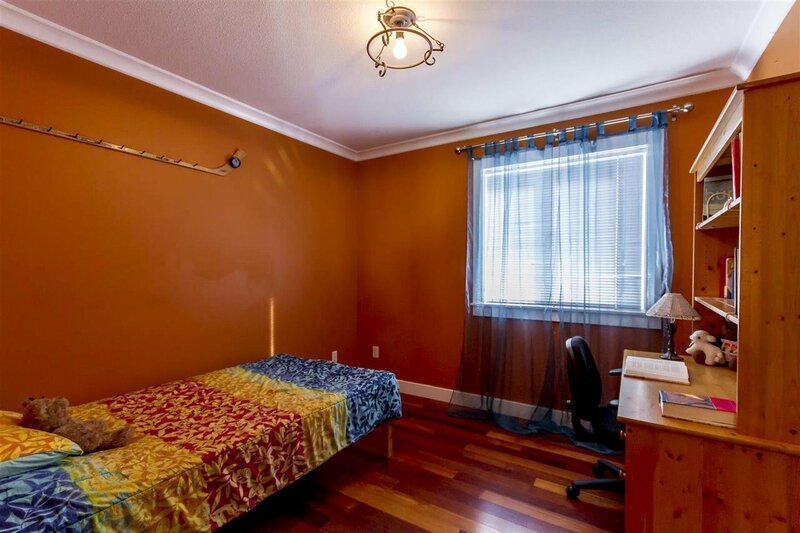 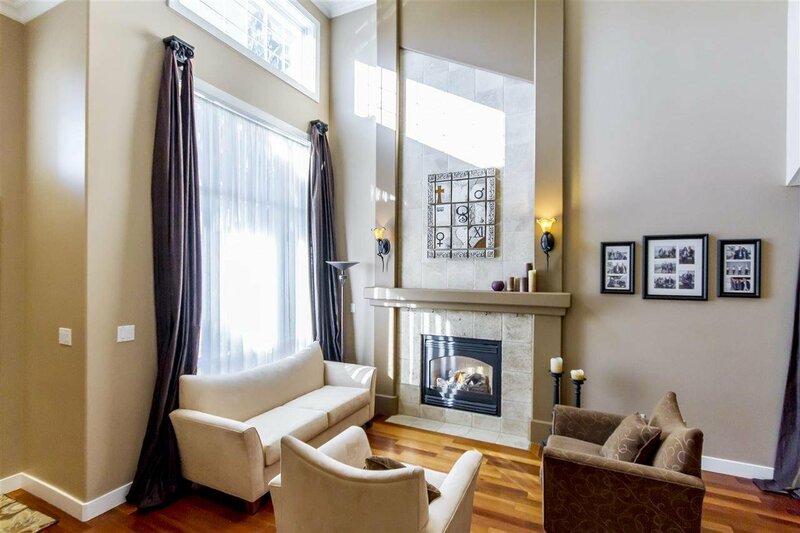 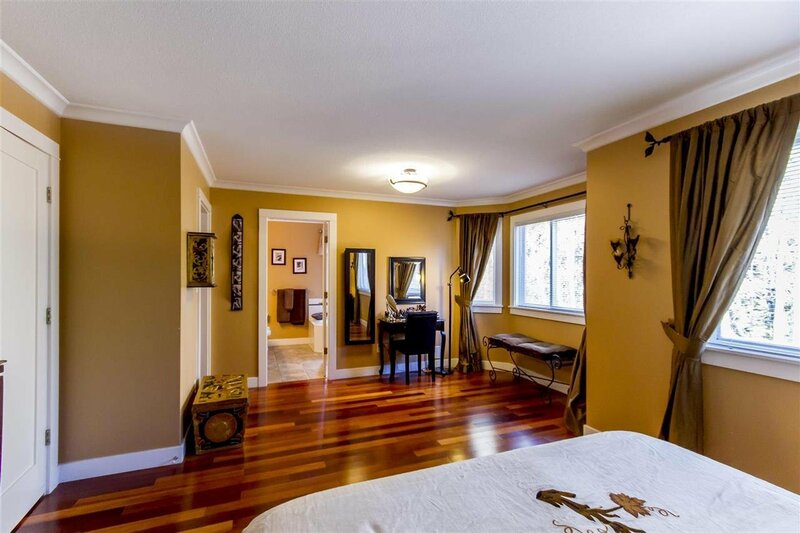 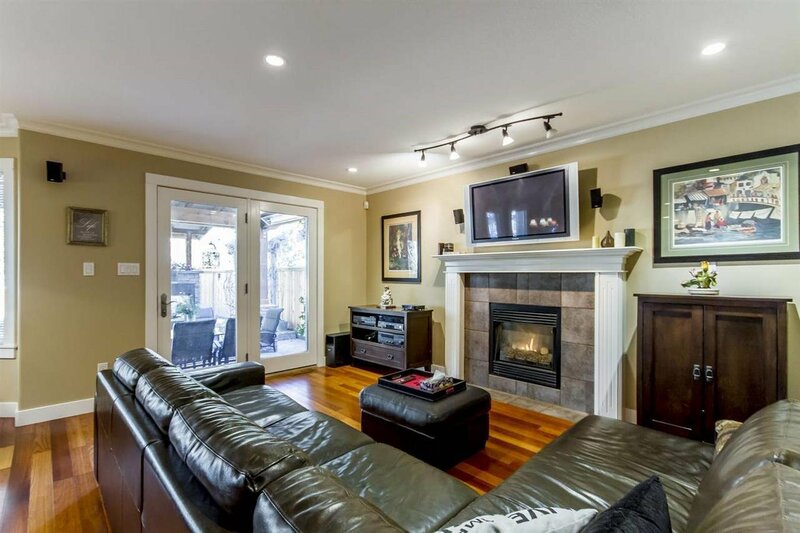 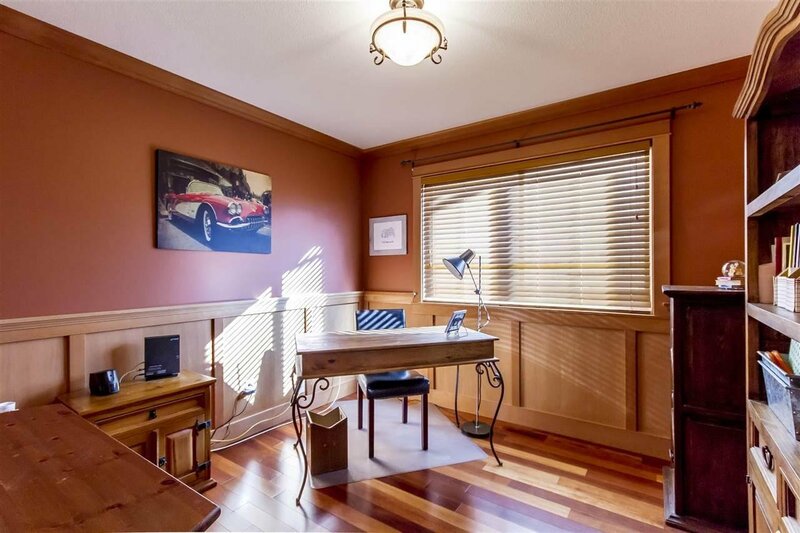 Beautiful 4 bedroom + den, 3 washrooms, family home in popular Riverwood Area!! 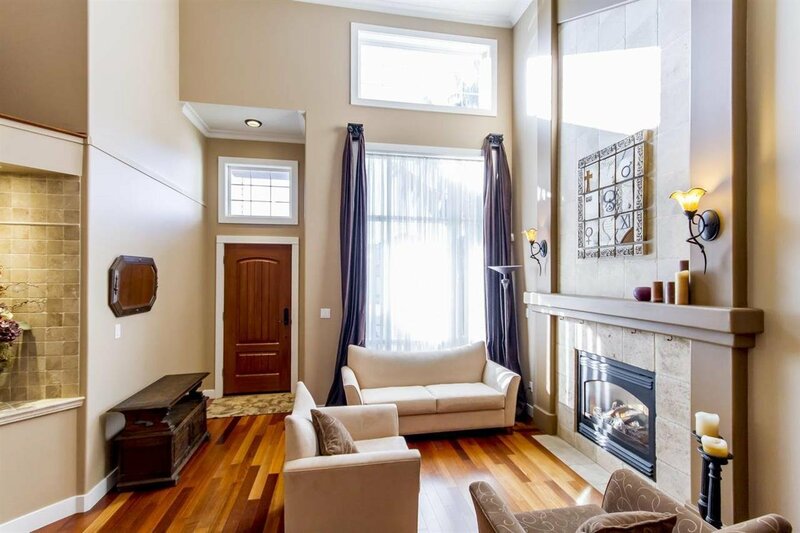 This home sits on a quiet street with only local traffic. 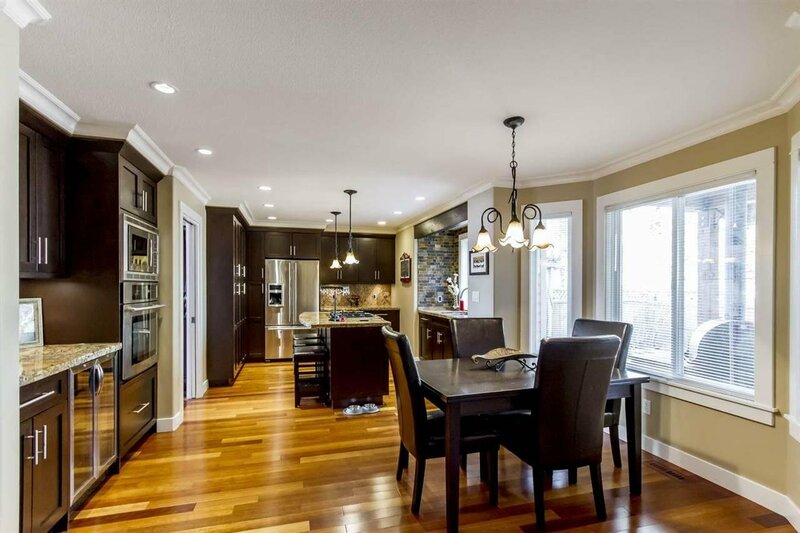 Step inside to a functional open concept main floor. 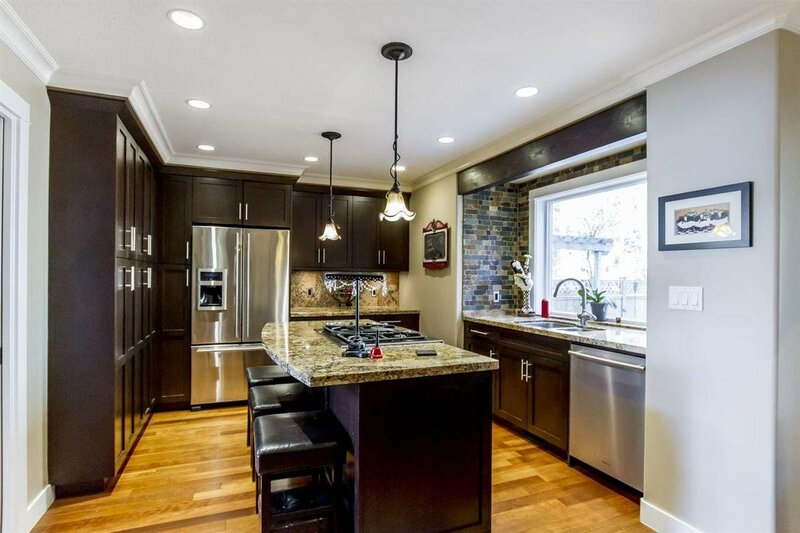 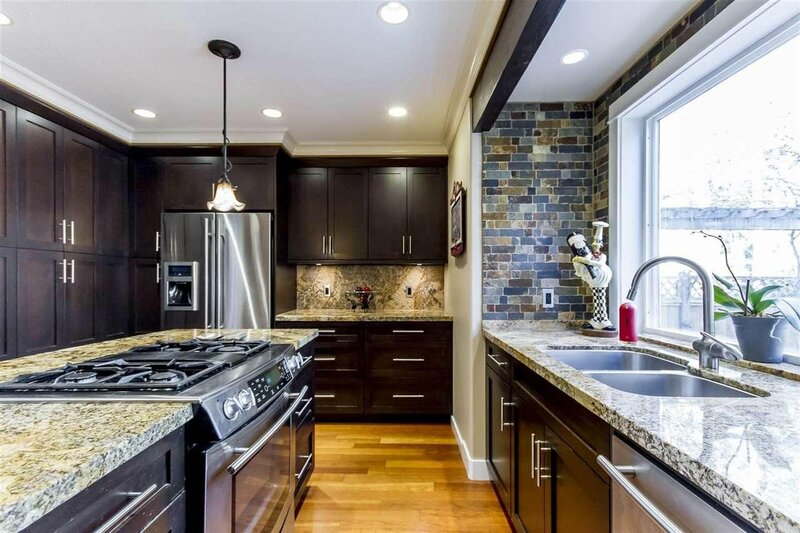 Enjoy cooking & entertaining in your modern kitchen with stainless steel appliances, granite counters with cherry wood cabinets, large island & lots of counter space. 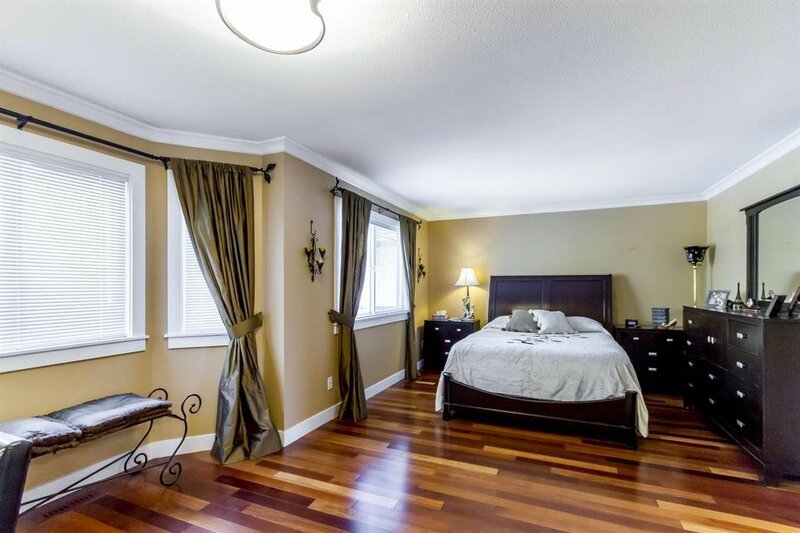 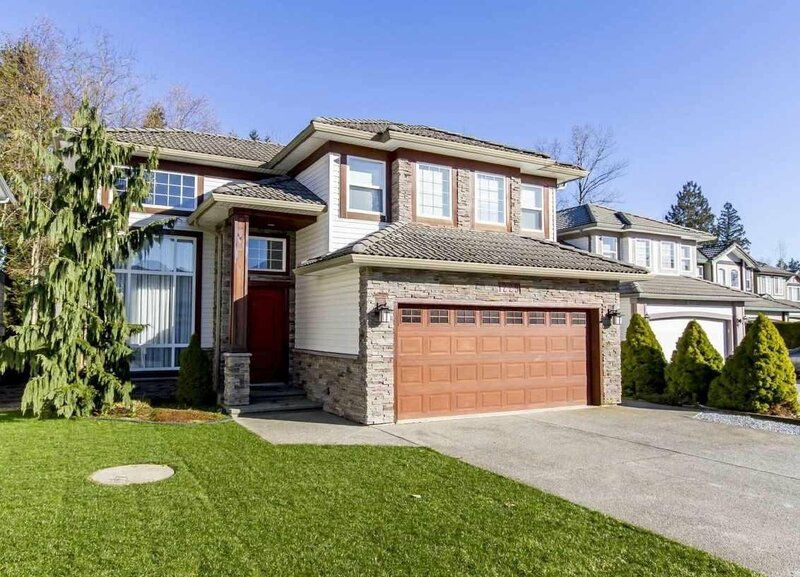 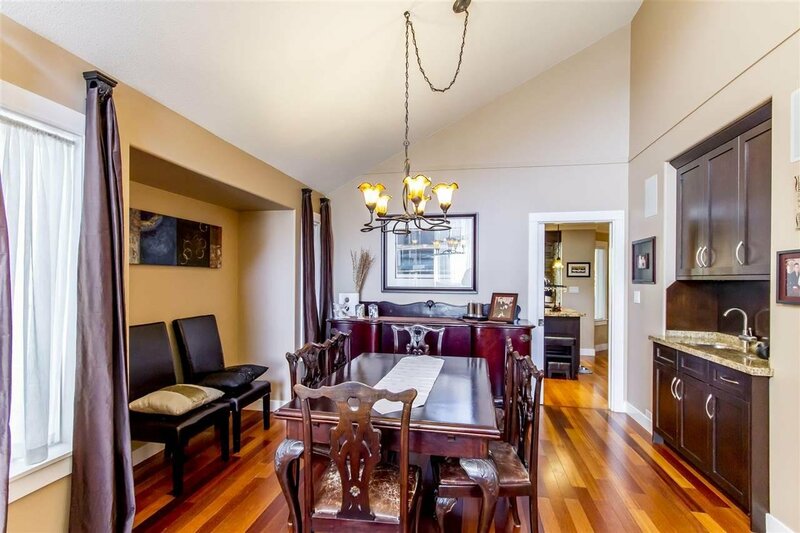 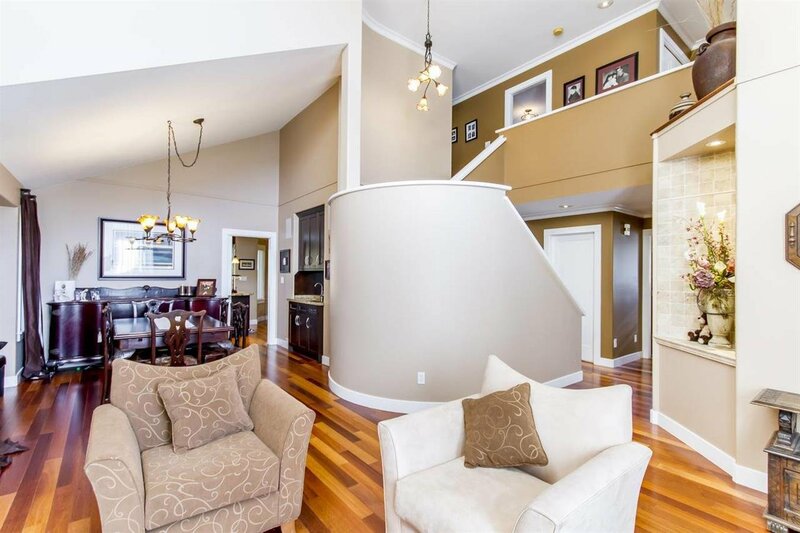 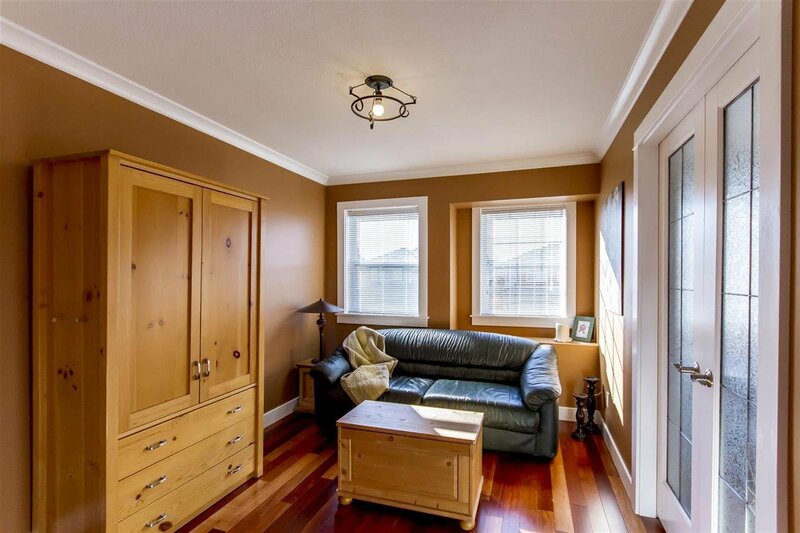 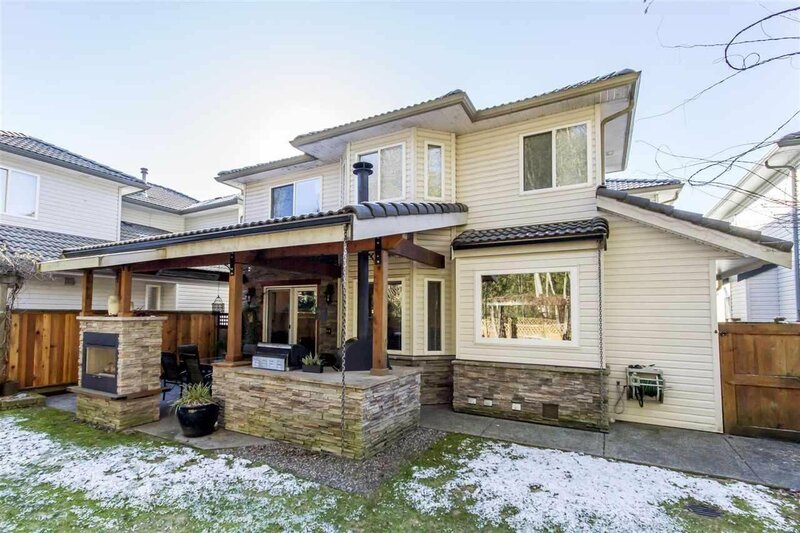 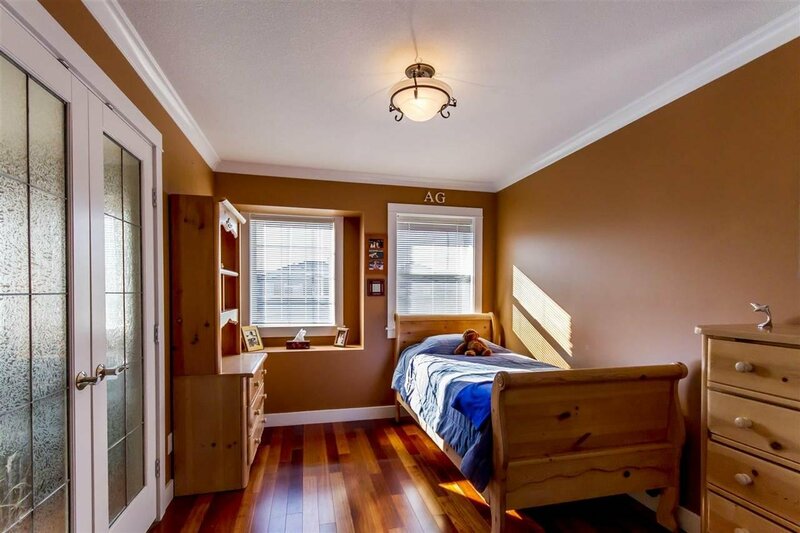 The home features hardwood floors throughout, with tile flooring & granite counters in the washrooms, high vaulted ceilings, 2 gas fireplaces, wet bar in the dining area, large master bedroom with a walk-in closet & en-suite with separate bathtub & shower. 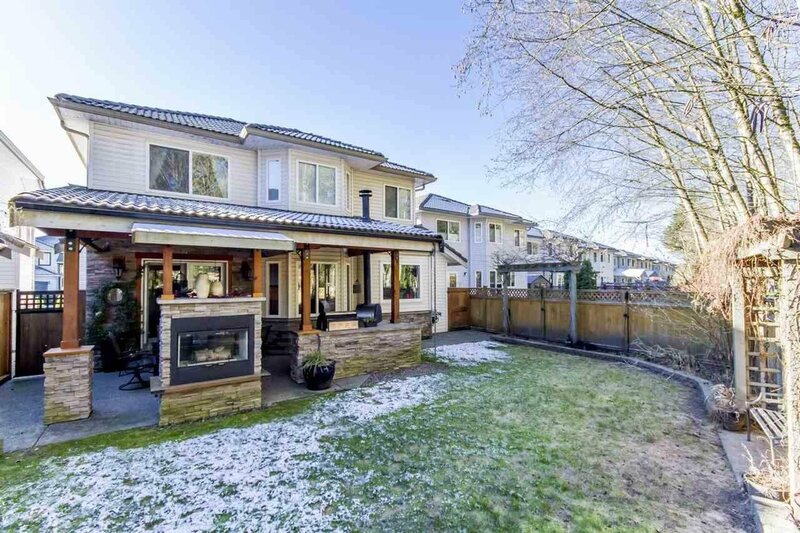 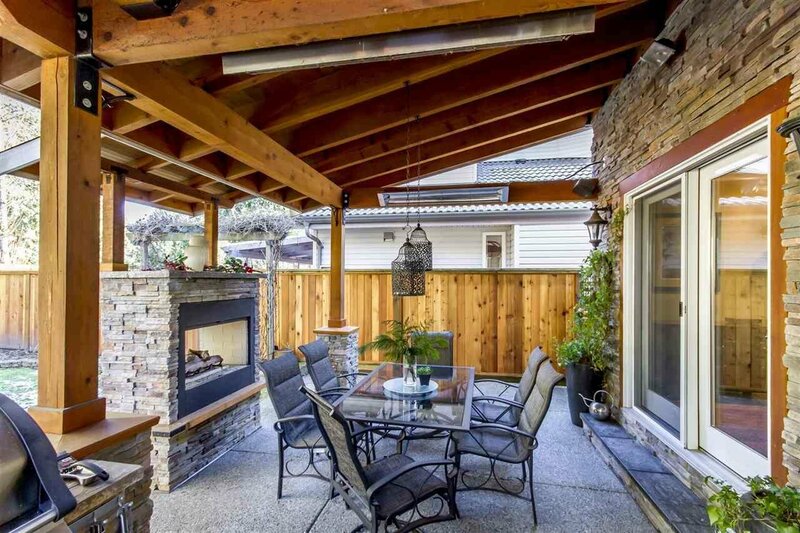 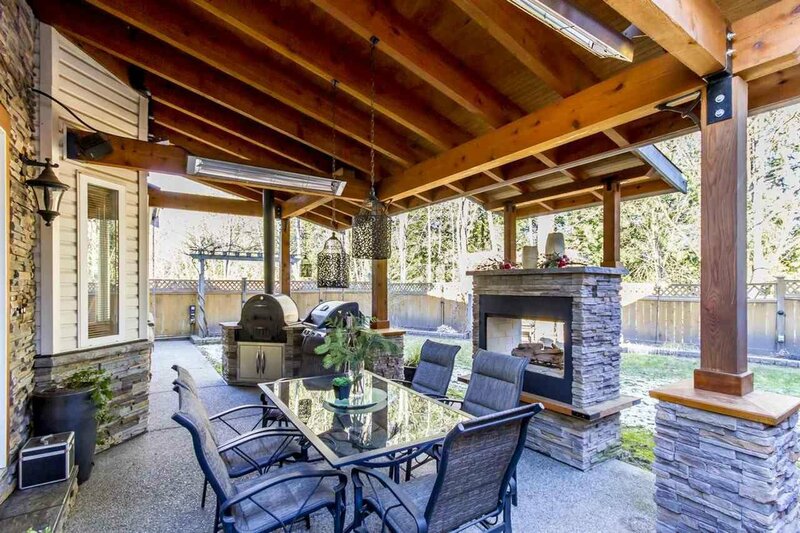 Fully fenced backyard & spacious covered patio off the family room featuring a built-in BBQ & pizza oven for your endless enjoyment.